When zero tolerance to drug use is essential and historical use is monitored – a hair test can determine drug use for a period of up to 90 days approximately post use. To meet the numerous requirements of our diverse range of customers we have now added hair testing to our list of services. Hair drug testing is not intended as a replacement for routine workplace drug testing methods but more so for particular applications. Pre-Employment. As Hair testing shows historical drug use, and can be determined in approximately 30 day blocks – it is ideal to identify potential risk takers. 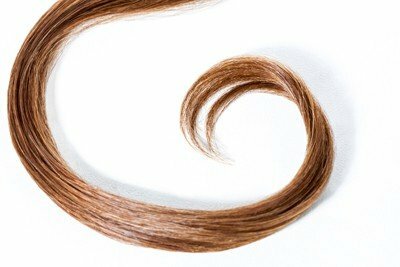 In a ‘Return To Work’ situation, hair testing is perfect for showing if a donor has quit and abstained for a particular period. We provide an efficient service with fast turn-around of results and legal defensibility of our collection procedures and analytical methods. Our services follow stringent guidelines and our collectors are trained to a competent standard.